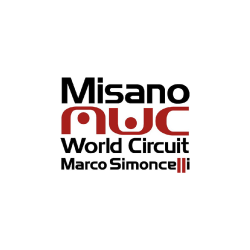 A study commissioned by the Misano World Circuit to Trademark Italia demonstrates how in 2018 the activities of the 'Marco Simoncelli' foundation, both sporting and commercial, have generated economic benefits for the entire area encompassing the Motor Valley. more than 710 thousand tourists in the Rimini area in the 281 days of activity on the Circuit, including professionals, spectators and fans. As for the tourism aspect, the study shows how more and more people in Europe are going to see cars and motorcycles on show in museums or private collections open to the public, visiting factories and discovering the production processes, taking in the history and technology of prestigious brands. The activities of the 'Marco Simoncelli' foundation move within a real and virtuous system that, together with the services offered by the province of Rimini, is able to offer and generate a wide range of choice for the public and a knock on economic / touristic effect for the area and the companies within it. 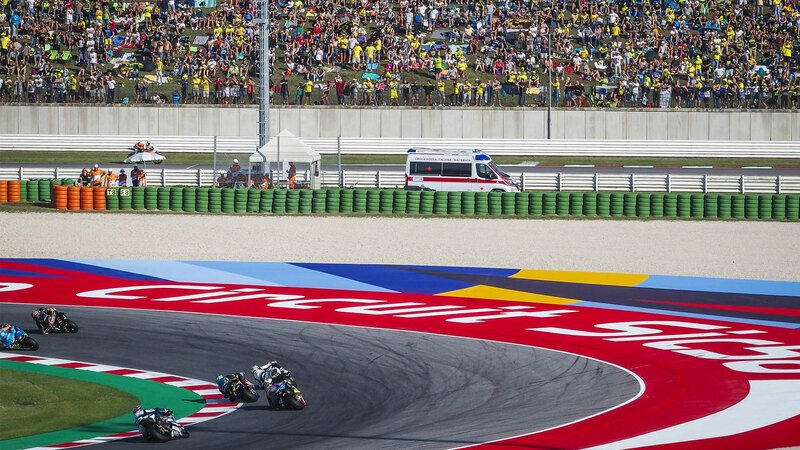 During the last few days, the 2019 Circuit calendar was presented in view of the new sports season at the Motor Bike Expo in Verona. A year that promises more and more events for lovers of two and four wheels, in the wake of excellent past results.